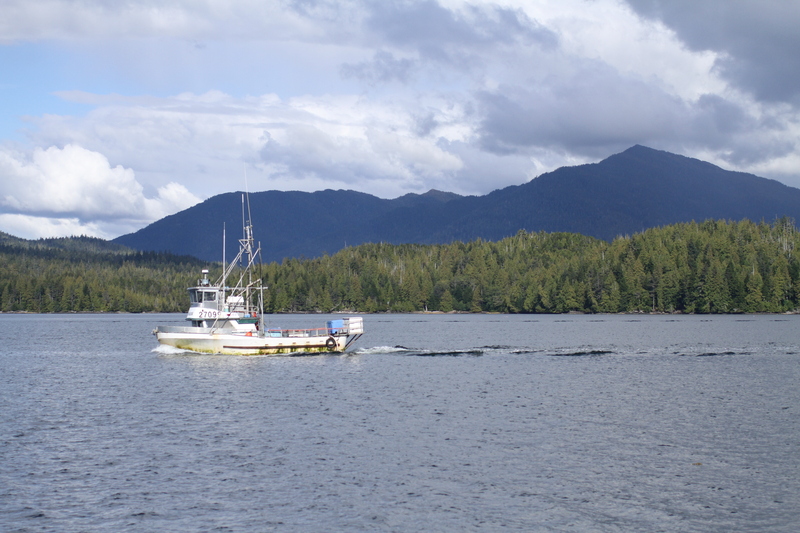 I first visited Prince Rupert in September 2010. 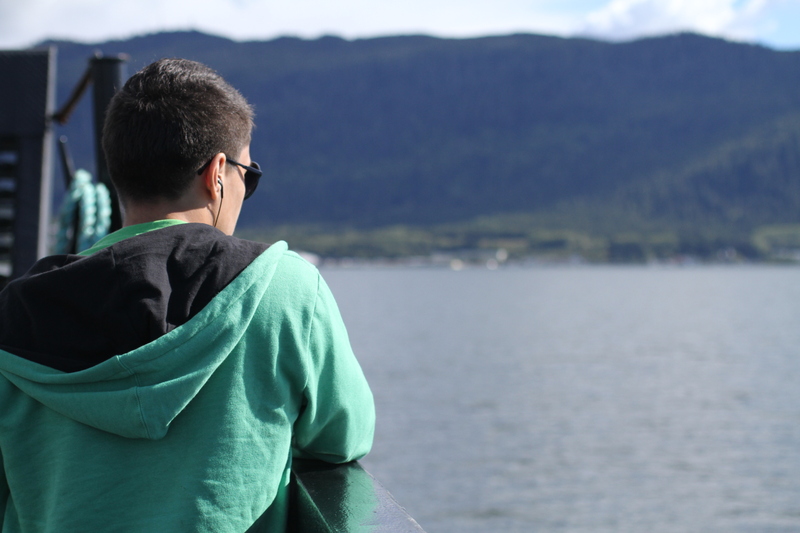 I surprisingly never wrote a blog post about it, despite the trip being one of my favourites. I blame it on trying to navigate a new job at the time. Nevertheless, this blog post is LONG overdue. 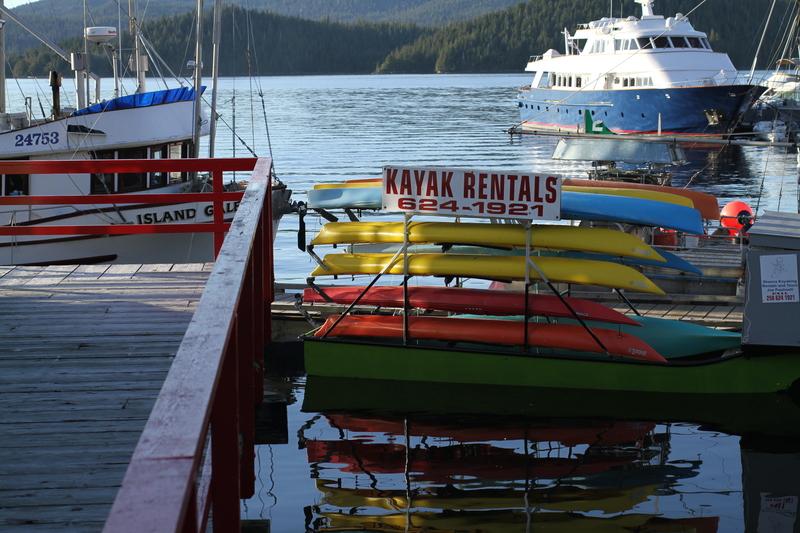 I flew into Prince Rupert Airport (YPR) from Vancouver via Hawkair – an amazing little airline. The flight takes approximately two hours and the scenery’s unreal the entire way, and it gets even crazier when you start to descend. 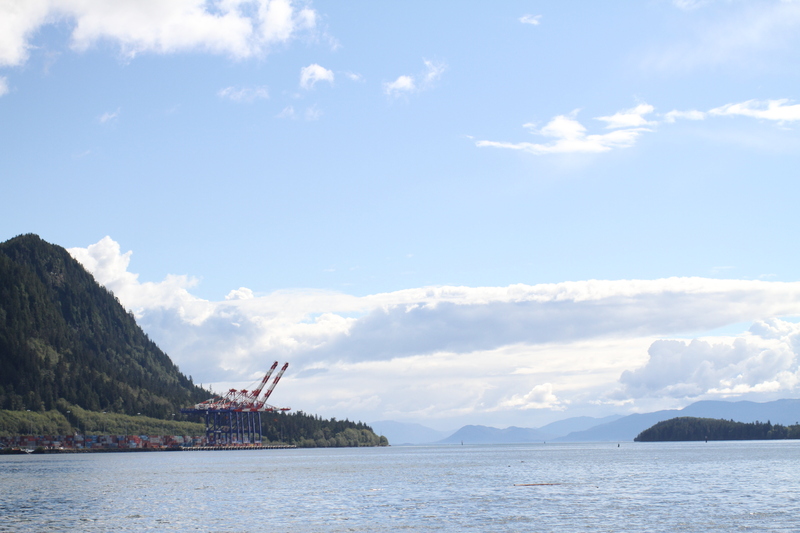 It’s only then that you realize that the coastline here is… pristine. Gorgeous. Wild. 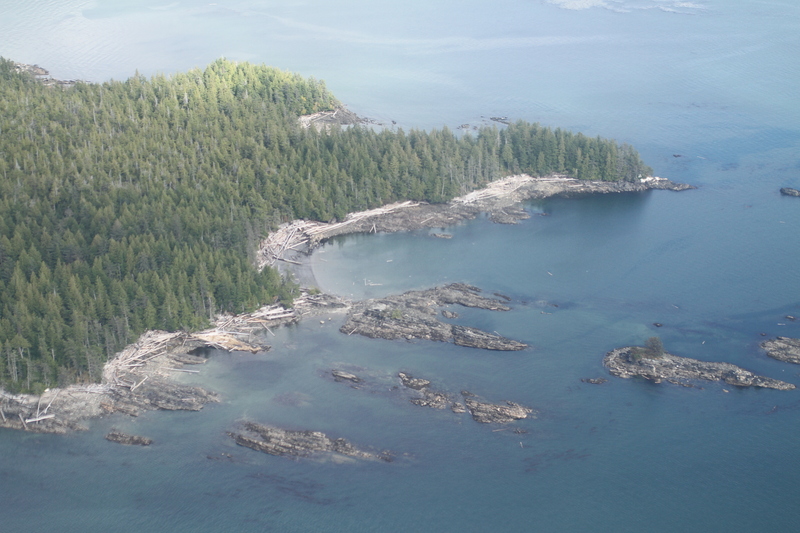 When you arrive at the Prince Rupert Airport, you’re technically still not in Prince Rupert – you’re on Digby Island, which is still a ferry ride away. All passengers from the flight wait around in the lobby of the airport for a bus to arrive. 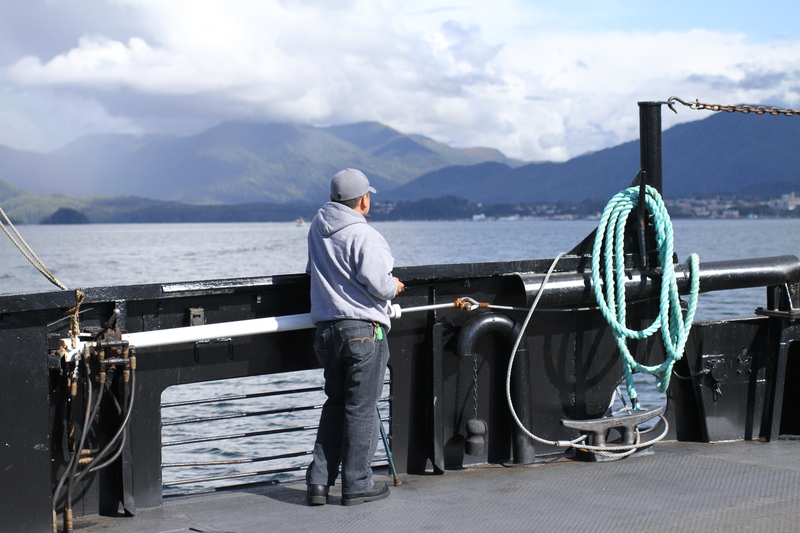 This is our ride off the island – something that’s not well advertised to first-timers, but a routine for the locals. My tip? Just watch everyone else and follow what they’re doing. Once the bus arrives, the luggage automatically gets placed into the bus’ cargo, and all the passengers board the bus. 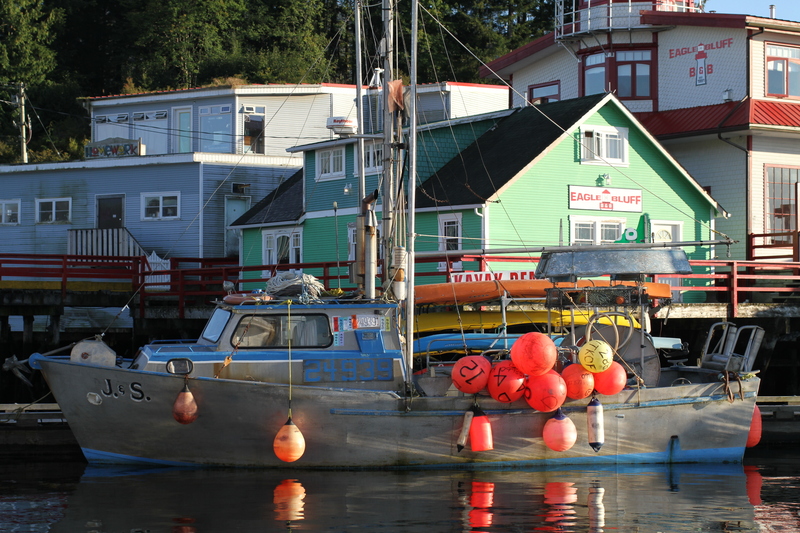 You don’t have to pay – this transportation service to Prince Rupert is automatically included in your airfare ticket. 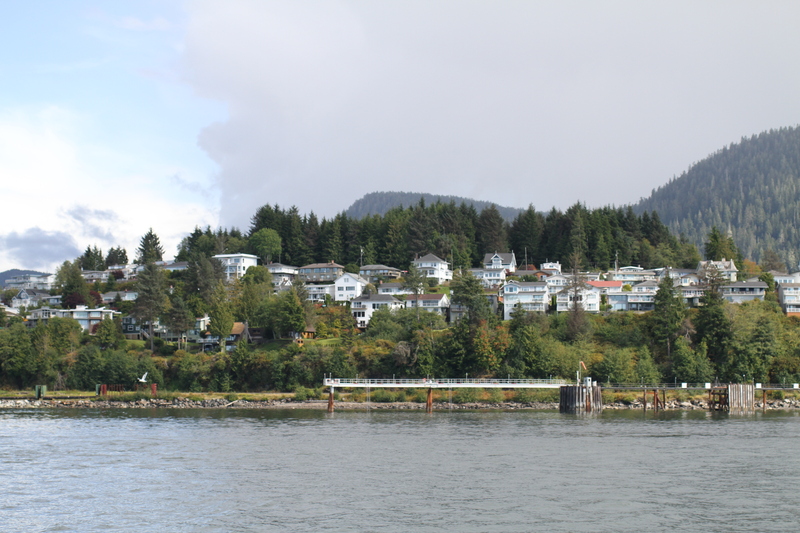 The bus then drives across this sparsely-populated island and onto a tiny ferry for the 20 minute ride across the water to Prince Rupert. 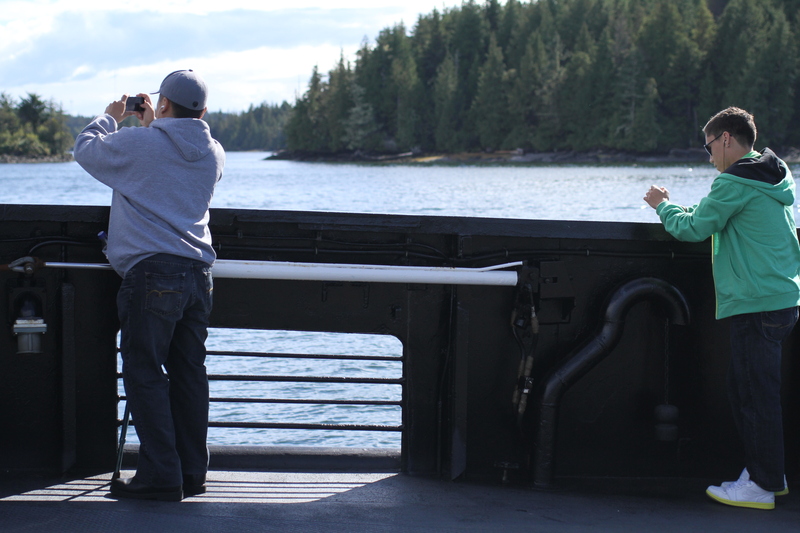 During the ferry ride, the bus driver opens the door so anyone can walk around on the ferry’s deck to enjoy the view. That’s precisely what I did. 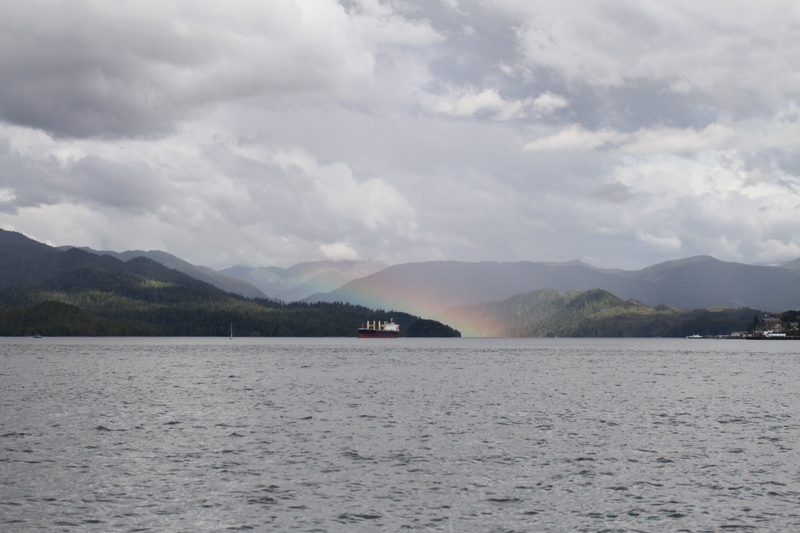 Welcome to Northern BC. Everyone gets back on the bus and we’re driven a few minutes further into downtown and are let out with all our luggage outside the Coast Hotel. 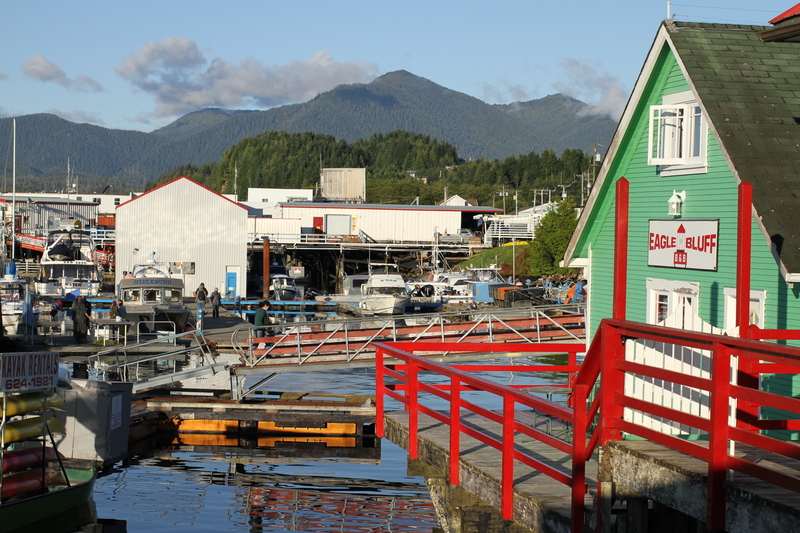 I checked into my hotel and then went for a stroll, first discovering downtown Prince Rupert. 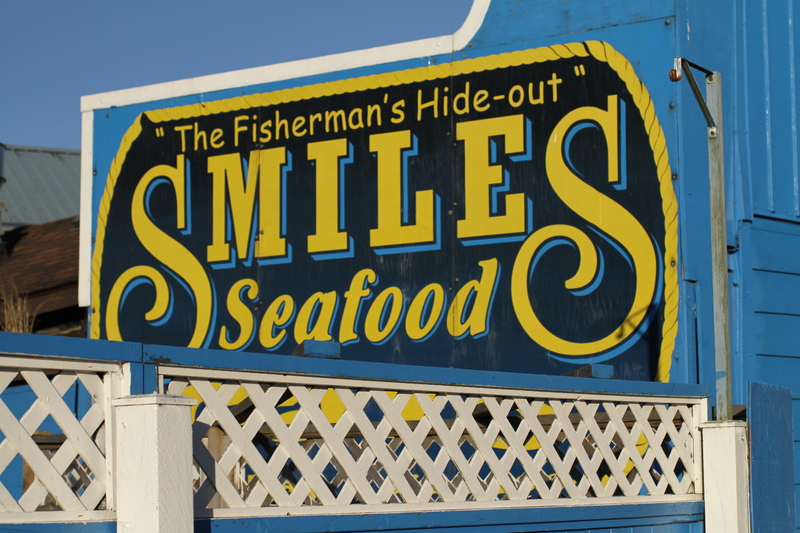 It has a lot of history and a lot of character (including a lot of retro “Chinese & Canadian food” restaurants). Unfortunately it feels like it has seen better days. 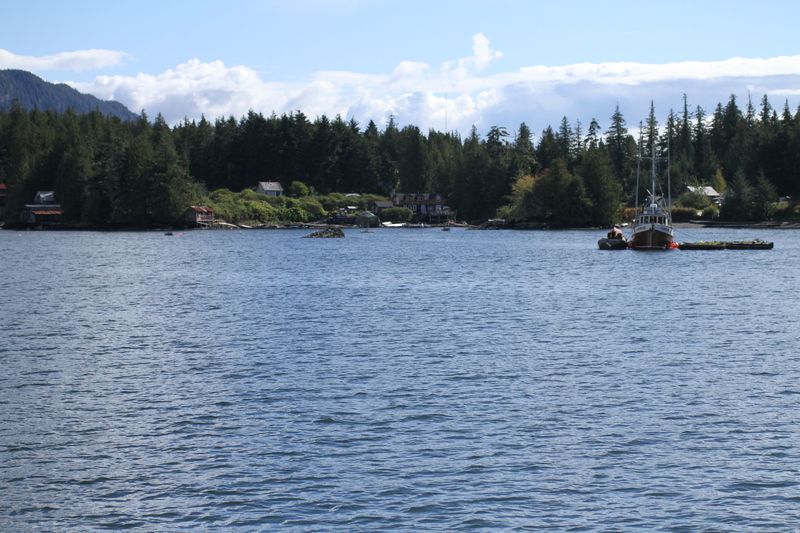 Over toward the north end of town, I wandered up to the area known as Cow Bay. 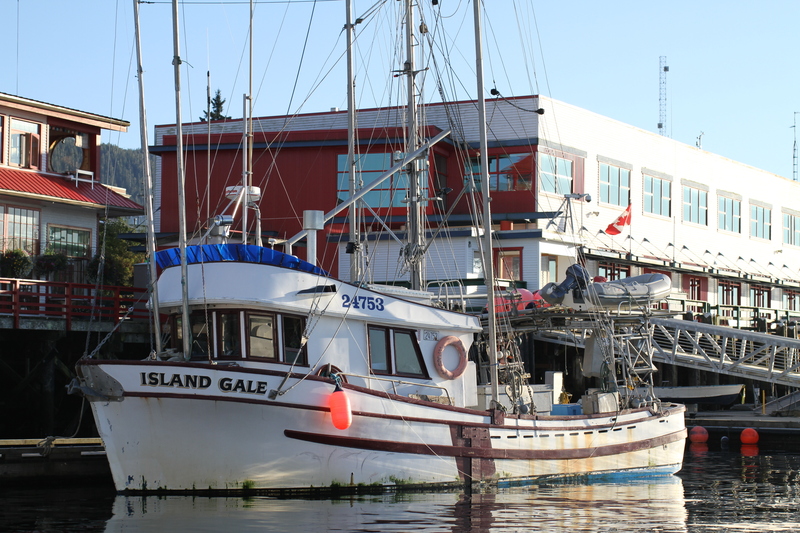 It’s the newer, touristy area, and yet, it was there where it occurred to me that Prince Rupert was like Steveston, if Steveston was set in Kitsilano and the rest of Vancouver had never been developed. I was in love. 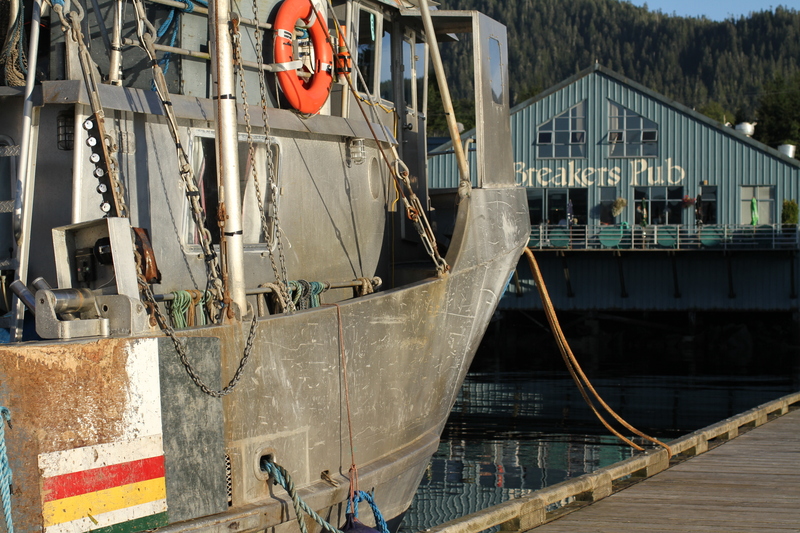 That night I had dinner at the Breaker’s Pub before calling it a night at the Inn on the Harbour. Great post! 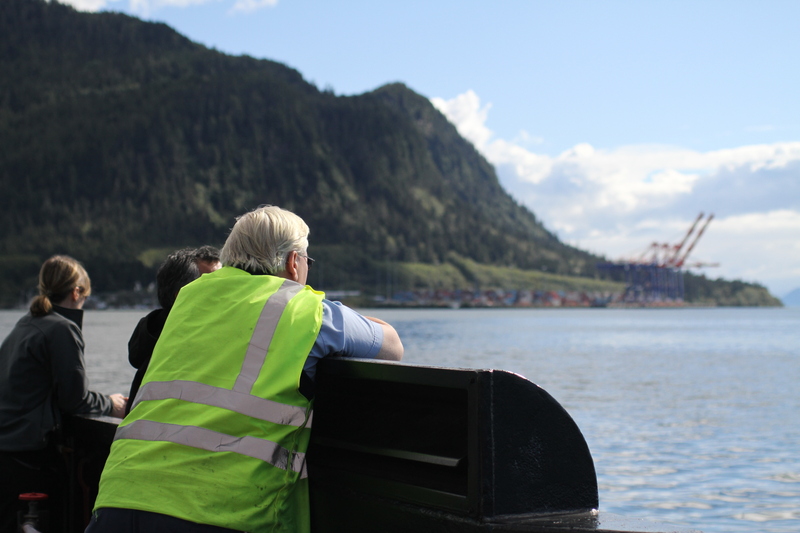 Glad another Vancouverite came north – but as beautiful as Prince Rupert is, it’s only the beginning of what northern BC has to offer. 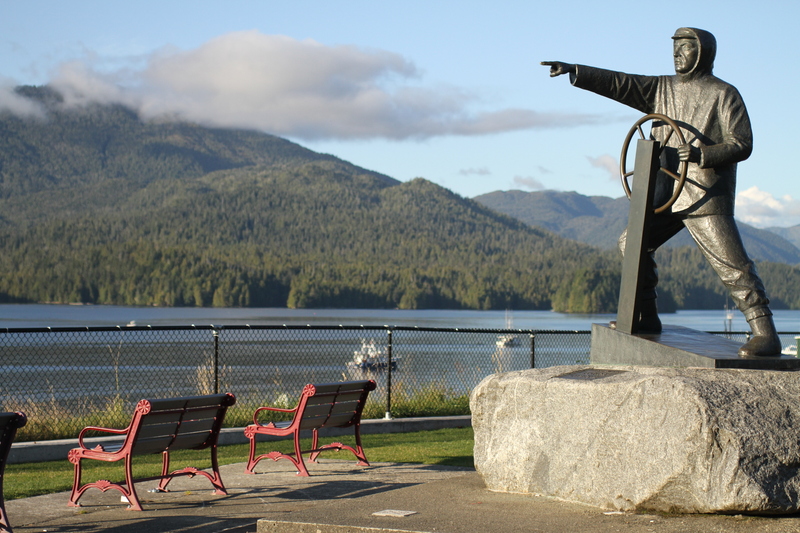 Next time visit Kitimat, The Nass Valley, Terrace and Smithers – all beautiful places. 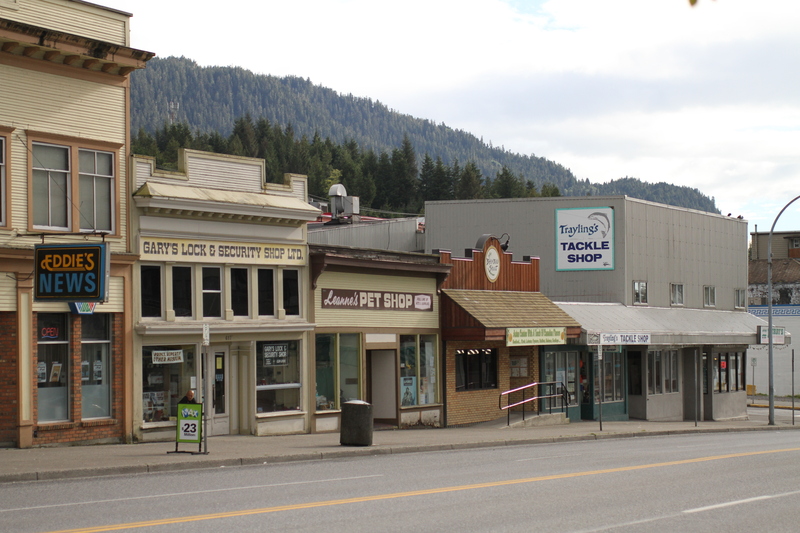 Or you could check out the big city in Prince George. nice writing but it sounds more like a diary to me, try writing more about people, and their daily things, sceneries and things that can be done at PR so it can attract more visitors, heading there this summer as well. cheers.